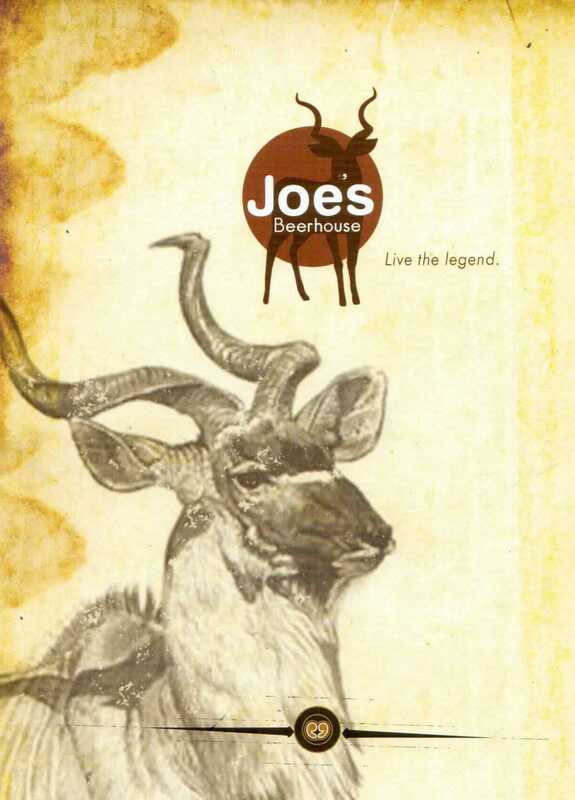 Joe's Beerhouse is located in Windhoek and is well known among the locals and travelers. 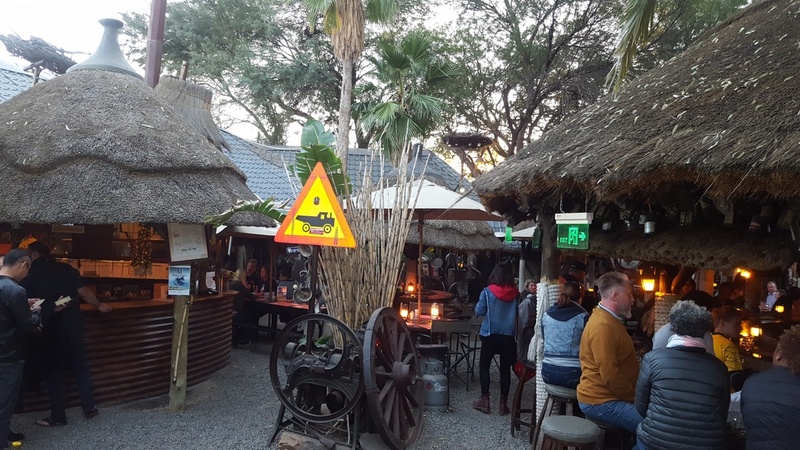 They offer Namibian cuisine with a German twist. 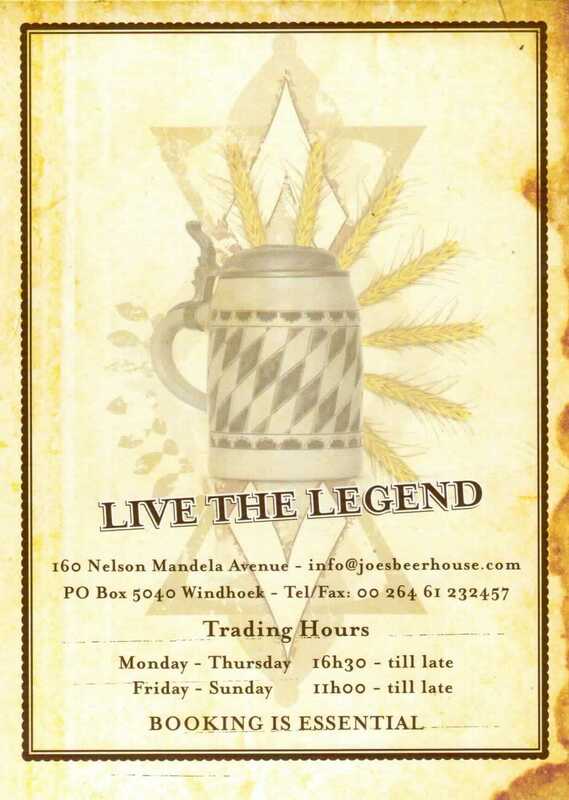 Their friendly service will serve you with the best eisbein in town and a cold beer. 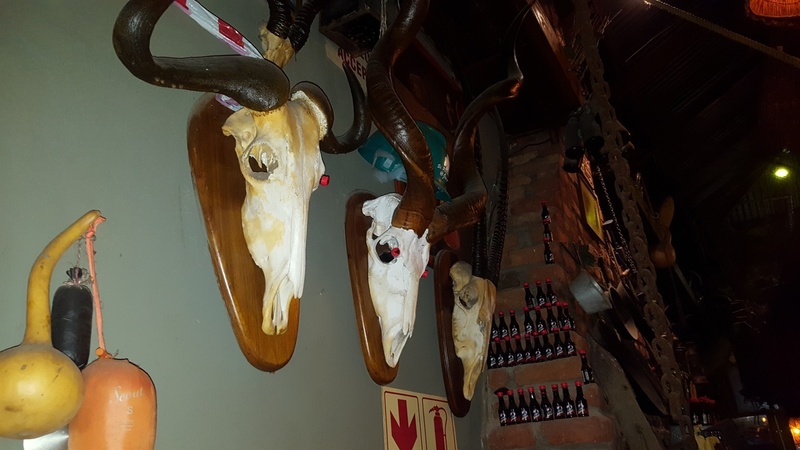 The decor is very unique and makes for a good travel story.